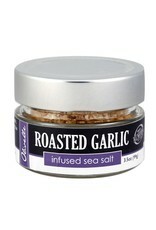 Roasted Garlic Sea Salt - Miam! 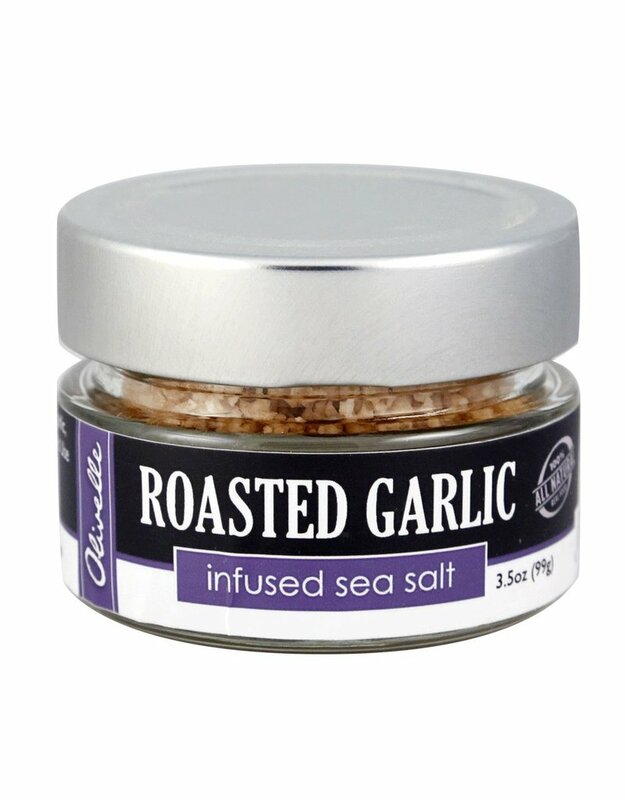 Each crystal of this savory sea salt is infused with real garlic, creating a “tres gourmet” version of traditional garlic salt. Use on meats, vegetables, and everything else. Discontinued product. Was $11.95. Good for 2 years after opening.